Study found men who drank a small glass of orange juice were 47 per cent less likely to have difficulty remembering. Lead study author Changzheng Yuan said long-term intake of veg, fruit and orange juice 'may be beneficial' for maintaining cognitive function. 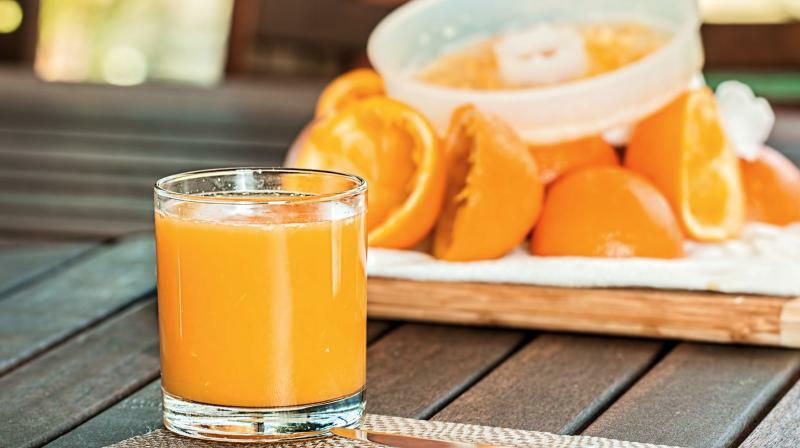 Fruit consumption, overall, didn't appear to influence the risk of moderate cognitive problems but drinking orange juice did, according to the research, published in the journal Neurology.